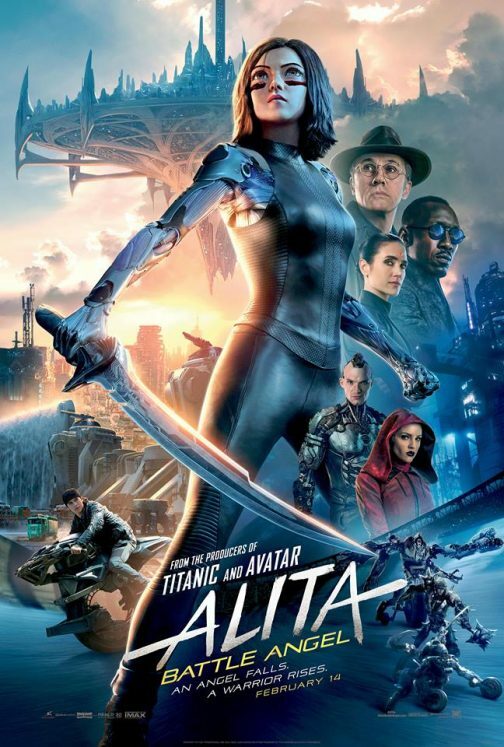 While you could easily see Alita: Battle Angel when it opens in theaters on February 14, wouldn’t you rather see it for free more than a week early? Click here for the chance to download an admit-two pass to the special advance screening being held on Wednesday, February 6 at 7pm in Sandy, Utah. Passes must be exchanged at the box office for actual tickets and the theater is overbooked to ensure it fills, so please arrive extra early for ticket exchange. We’ll see you there!